Danger and suspense sail the high seas in this nautical thriller that some commentators call uncommonly fierce for its time. 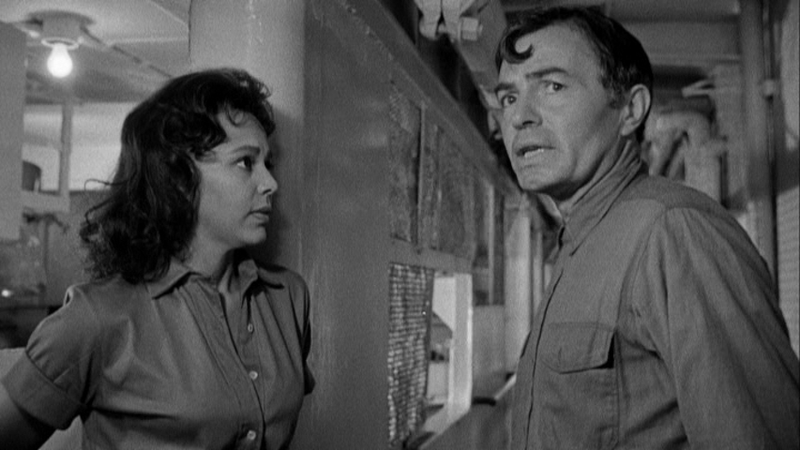 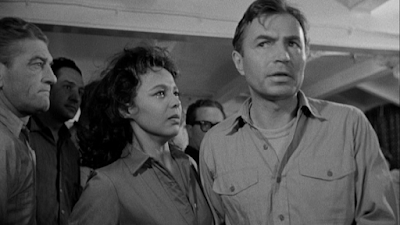 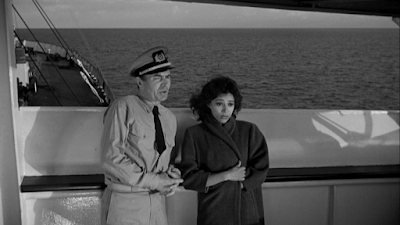 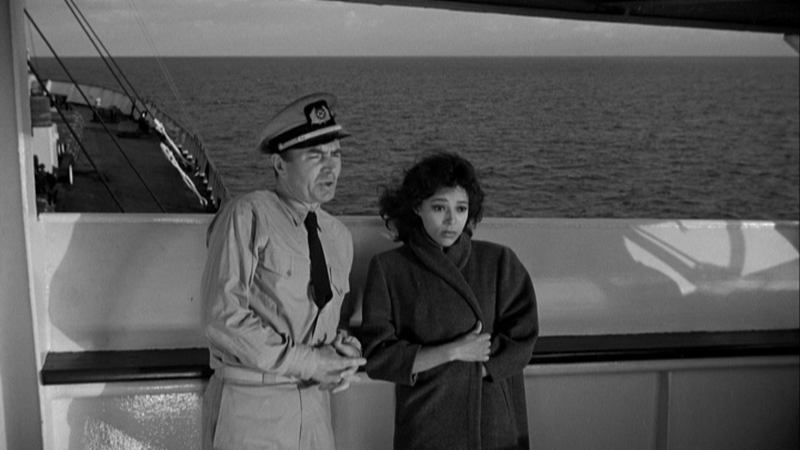 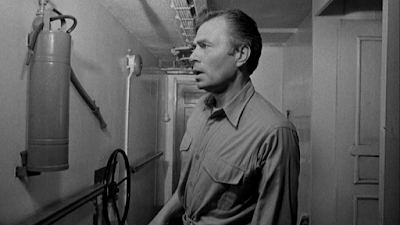 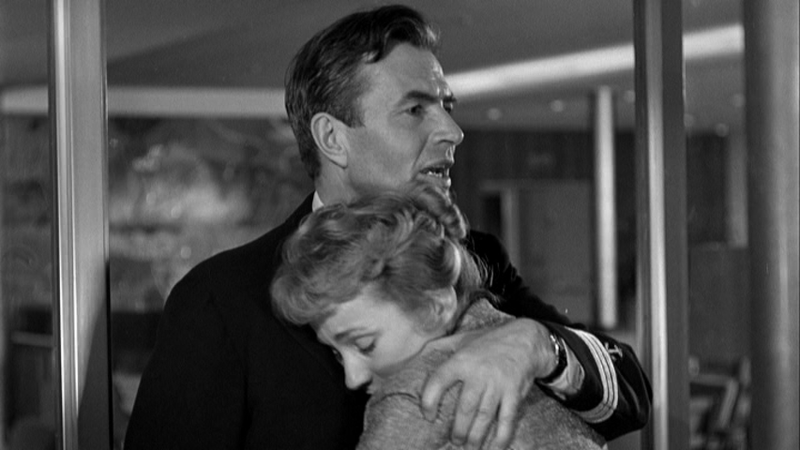 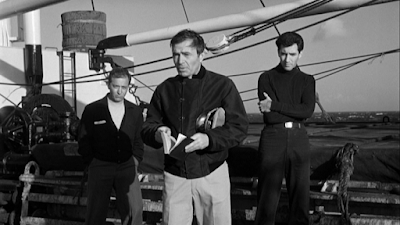 James Mason portrays Capt. 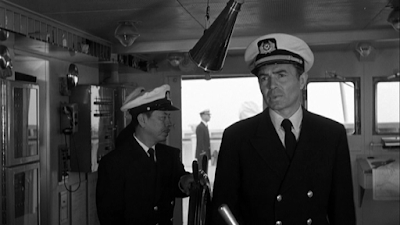 Edwin Rummill, eager to prove himself after being made a ship’s captain for the first time in his career. 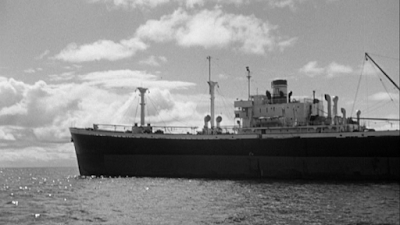 One of his earliest decisions has a troublesome impact on his freighter’s voyage from New Zealand – he allows the alluring wife of the ship’s cook to sail with the otherwise all-male crew. 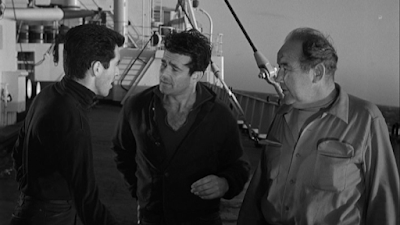 More tensions also take shape. 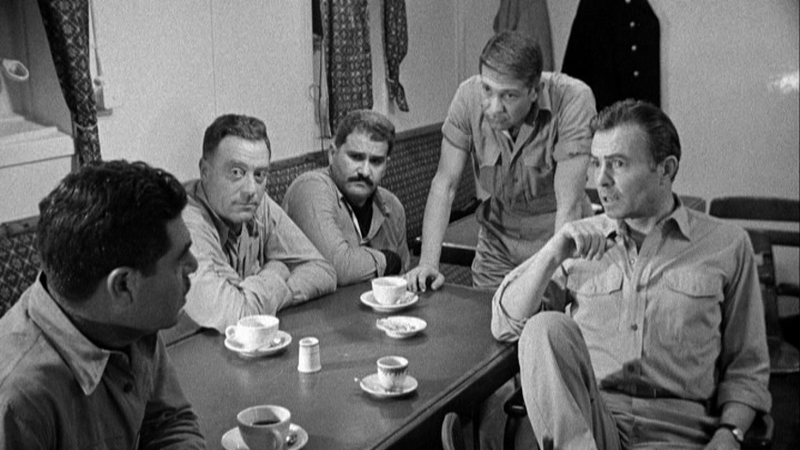 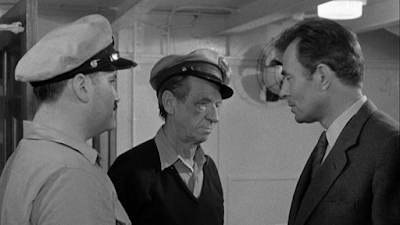 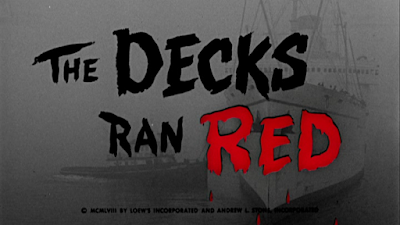 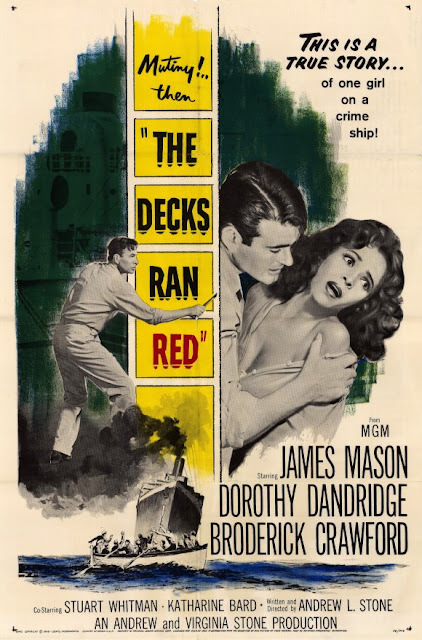 Crewmembers launch a violent mutiny that will leave many men dead and survivors adrift in a lifeboat, including one who comes up with a desperate plan to reboard and retake the ship: Rummill. 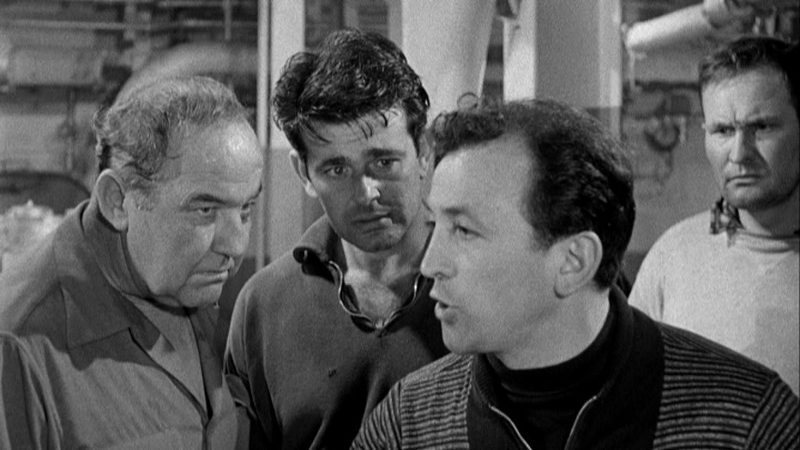 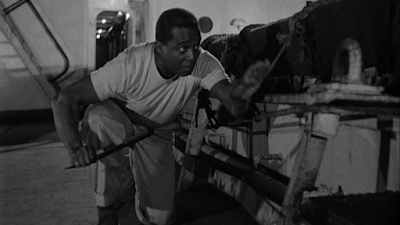 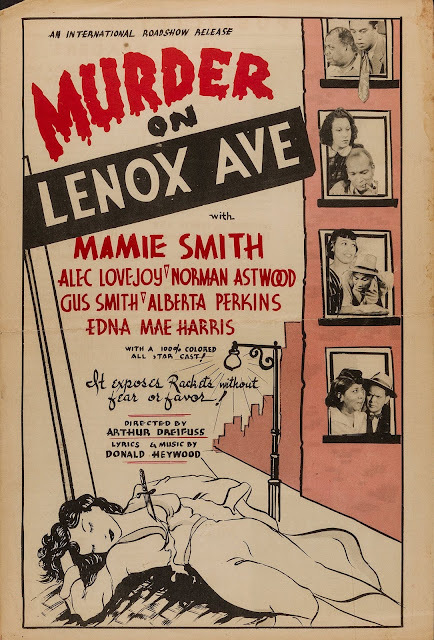 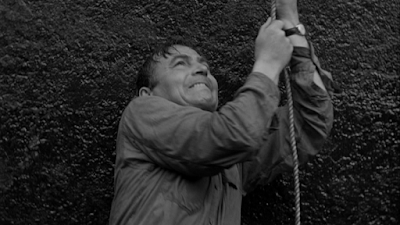 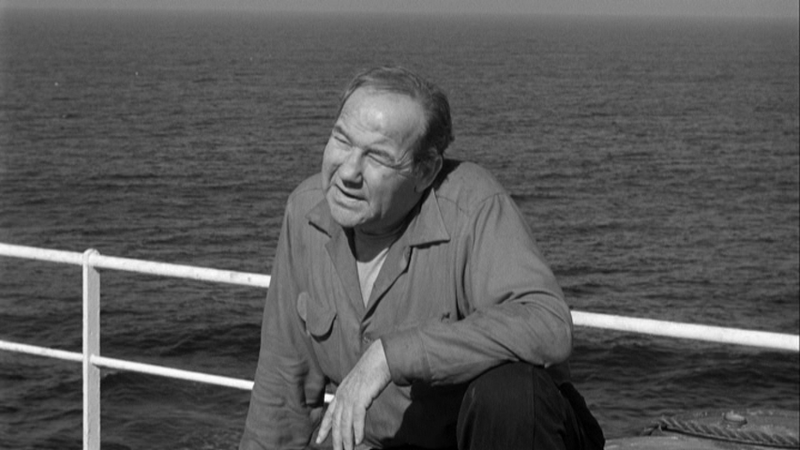 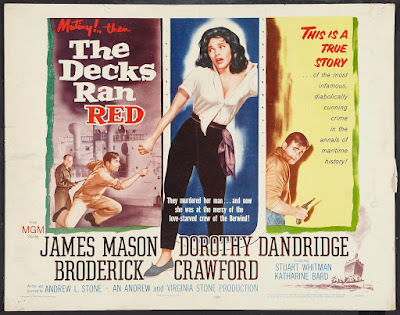 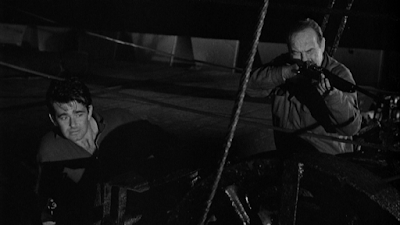 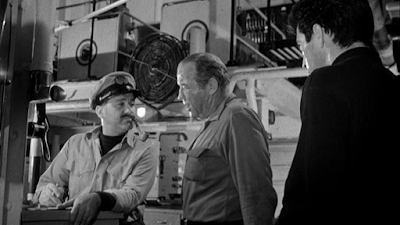 As the mutineer mastermind, Broderick Crawford gives a psychotic fervor to his portrayal. 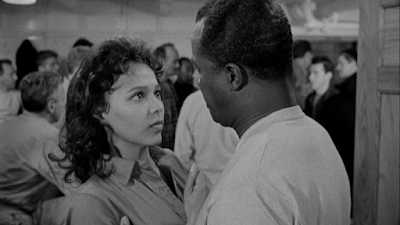 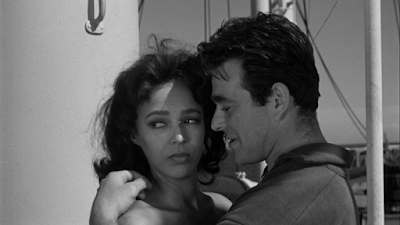 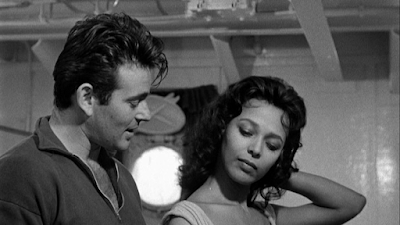 And Dorothy Dandridge, in a type of role then rare for an African-American actress, turns sexuality into power.